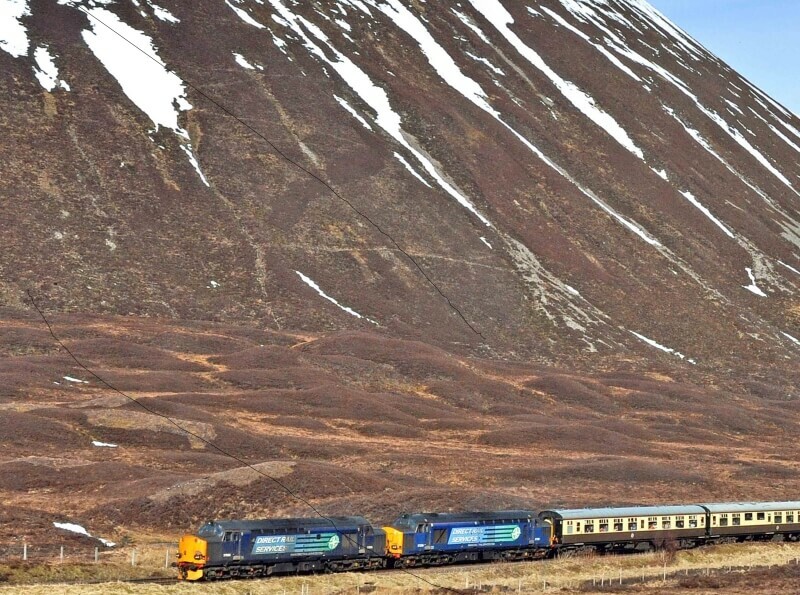 An excursion through some of the most wonderful scenery in the country. Hauled by classic 1960’s built British diesel locomotives (Class 50s), this excursion provides a rare opportunity to enjoy this highly scenic route as part of a through service from Oxford, Cotswold Line stations and Worcester. 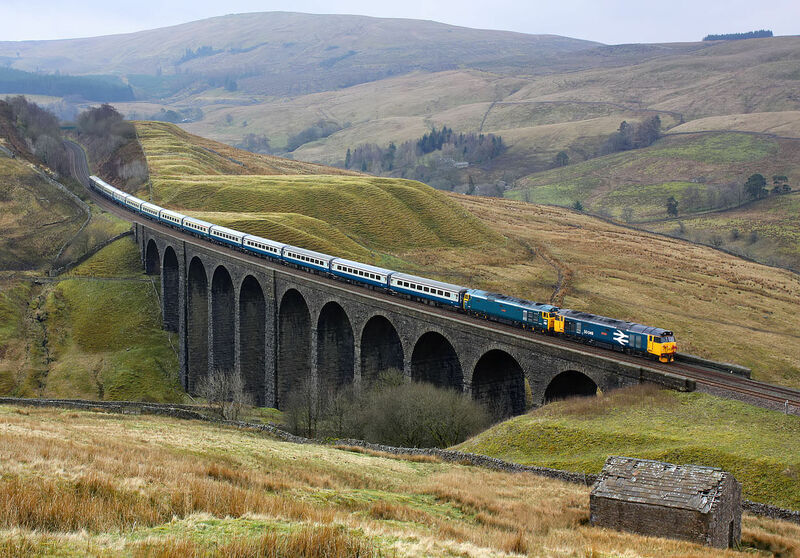 Following a journey through the midlands and West Yorkshire we join the Settle & Carlisle Line after Hellifield. Our first stop is at Settle for about thirty minutes, to unveil a commemorative plaque provided by the Cotswold Line Promotion Group (CLPG). Then we climb into the Pennines over hills and dales to reach Ais Gill summit and the Eden Valley before stopping at Appleby for a two-hour afternoon break. We return homeward around Carlisle, through the eastern Lake District and Lancashire / Cheshire / West Midlands to our joining stations to round off a marvellous day. This excursion has been organised in conjunction with CLPG. 10% discount is available for CLPG members. The train, operated by GBRF, is expected to be formed of Mark I carriages and hauled by 2 Class 50 locos north of Worcester – with a Class 66 to and back from Worcester.